Nowadays, every metropolitan city has a Chinatown. Tracing the roots, ethnically Chinese people started immigrating to other parts of the world after the government opened its borders with the Treaty of Peking. Since then, people from Guangdong and Fujian began migrating to Malaysia peninsula and set their roots down. More recently, Chinese immigrants arrived in Singapore during the British rules and settled down. 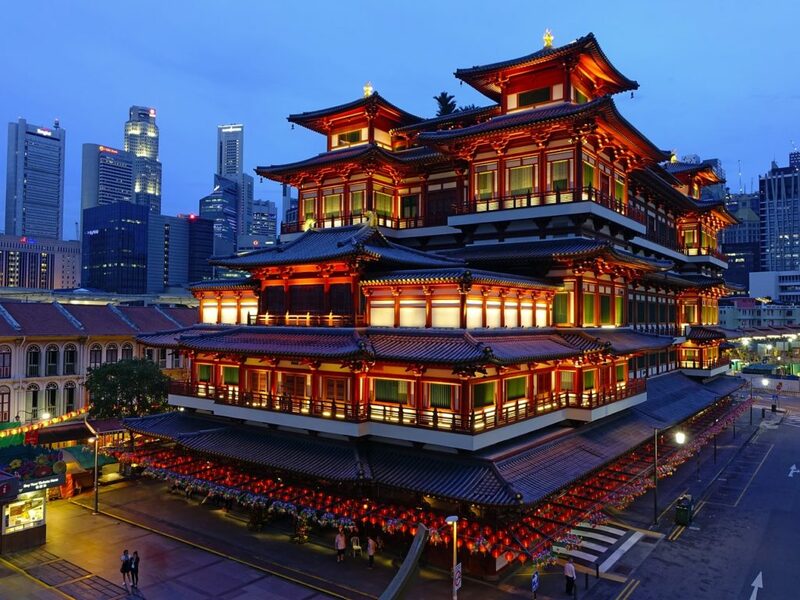 If you are visiting Singapore, you will visibly notice the influence of the Chinese culture, and your trip won’t be complete unless you visit Singapore’s Chinatown. 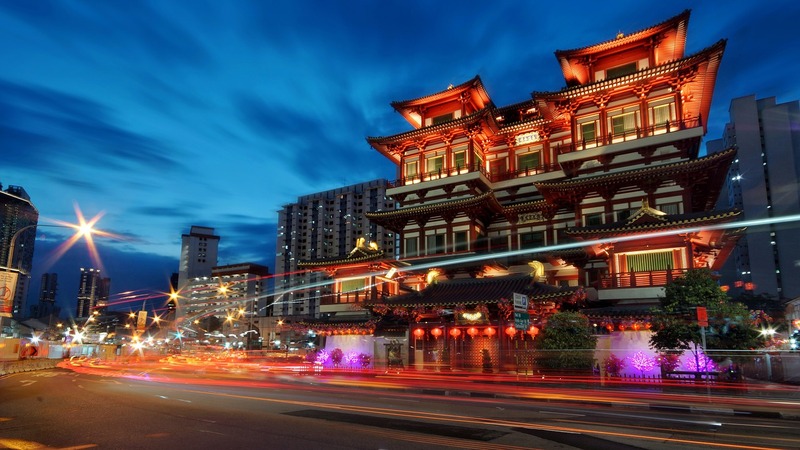 One of the things that makes Singapore Chinatown stand out from the rest of the cities is a vibrant display of Chinese culture through arts and architecture. Chinatown neighborhood is filled with ornate Chinese, Hindu and Buddhist temples, museums galore, old shop houses, and food vendors fragrant with Chinese spices. If you are wondering about the things to do in Singapore Chinatown, here are our top five places to visit. While the Chinatown has plenty of sky-high views, the Pinnacle at Duxton Skybridge stands above the rest. For starters, the bridge is located on top of the tallest residential building in the world. The 50th story sky bridge is open Mondays to Fridays between 8 a.m and 5 p.m and until 1 p.m on Saturdays. From the top, you can see far and wide across the city and towards Sentosa Island. With just $5, you get the opportunity to admire the tranquil vista. Before you go, note that they only allow a maximum of 200 people per day so we recommend visiting during the daytime if possible. Also, you will need an EZ Link card, which can be used for Singapore’s excellent public transit system. 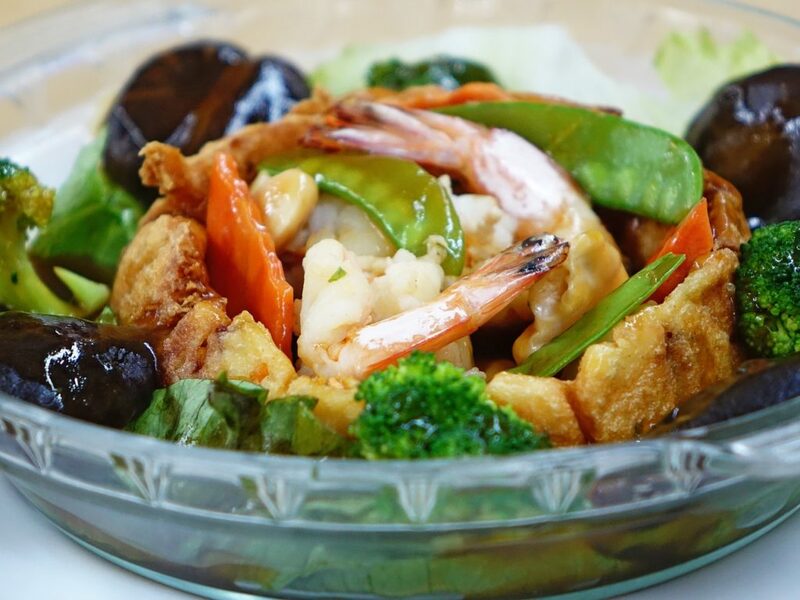 You cannot pass the opportunity to experience to eat with the locals and savor Singapore’s diverse cuisines. Singapore’s Hawker centres came into popularity about a half-century ago in an effort by the city to clean up its street food vendors who were spilling onto the streets. Constructions of Hawker centres around the island provided a storefront for chefs to serve authentic, wallet-friendly cuisines to the locals. The most popular Hawker centre in near Chinatown is the Maxwell Food Centre. Do not leave Singapore Chinatown without grabbing a bite here. 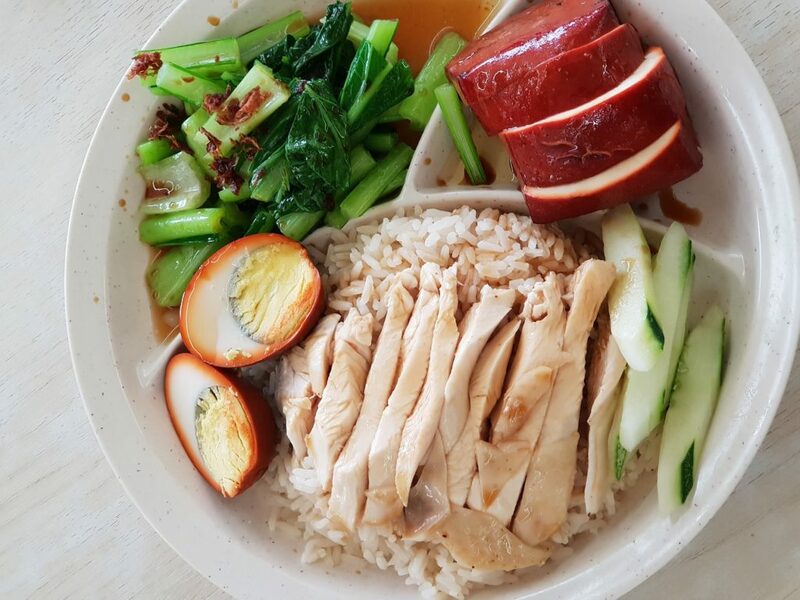 While there’s a wide array of cuisines, we highly recommend the Tian Tian chicken rice as it’s been internationally featured. The long queue may intimidate you, but we guarantee you will love your plate of chicken rice. The stalls might be off-putting as the complex can be hot and humid. Do not worry about hygiene. Hawkers centres are super clean. 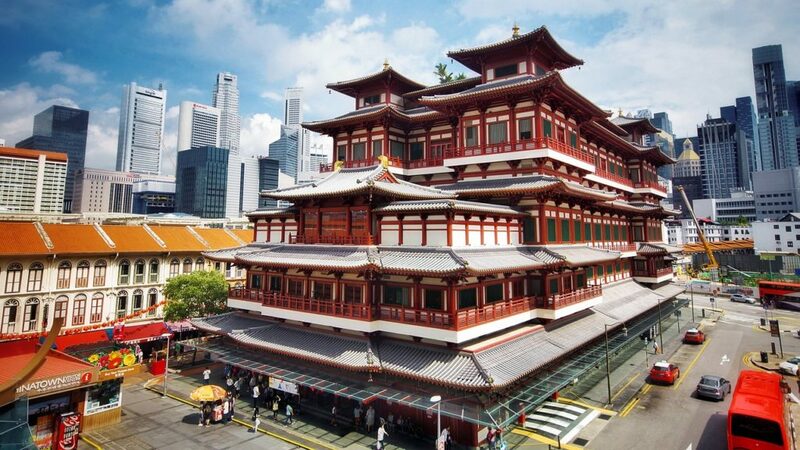 Built in 1940, this temple is among the oldest in Singapore. The Hokkiens people from Fuzhou province constructed this temple to show their gratitude towards their beliefs. A showcase of the Southern Chinese architectural styles, not a single nail was used during its assembly. The roofs and walls are covered with elaborate carvings. While the temple is built in Mazu, a Chinese deity, the temple also encompasses Buddhism, Taoism, Confucianism, and ancestral worship. 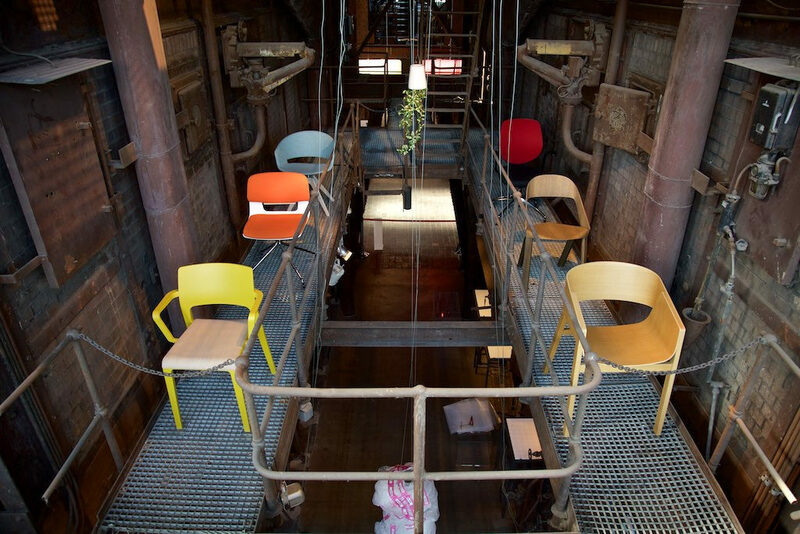 How about an opportunity to see everyday objects from a different perspective? Then, you can head down to the Red Dot Museum. You will experience breathtaking innovations aimed at simplifying life. Once you are done exploring some of the quirky and unusual gadgets and gizmos, you will begin wondering where what life hacks you can implement in your life. While the museum is relatively small, it offers a wide array of designs ranging from advertising posters, computers, packaging, and household appliances. Red Dot Design Museum opens every day. Do you want to go shopping for affordable souvenirs you want to bring back with you? 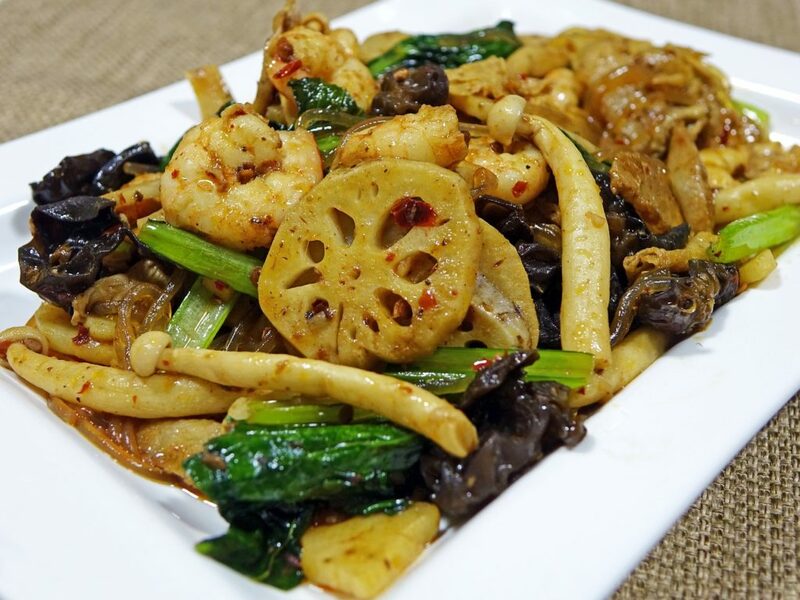 Chinatown Street Market is your one-stop destination. 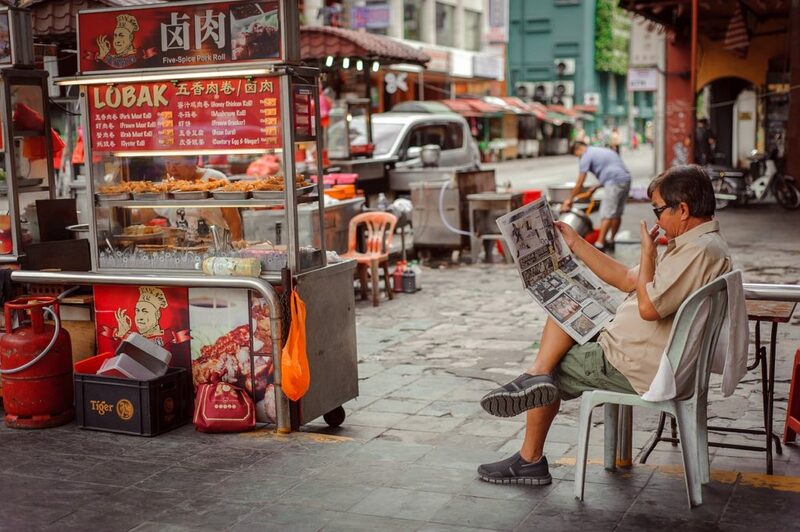 The busy streets have a mix of all the sounds and sights that visitors expect from Singapore’s Chinatown. The market has hundreds of stalls that sell everything ranging from silk robes to lucky cats. Look out for lanterns swaying in response to the breeze above your head. Plenty of goods made in Asia are on display. If hunger strikes amidst your shopping, look around for street food carts and get a taste of crispy duck and fresh dim sum. A smile will go along way in getting you a good bargain on your shopping spree at the highly popular street market. While the market opens during the day from 11 AM to 11 PM, the experience is much better when its dusk. 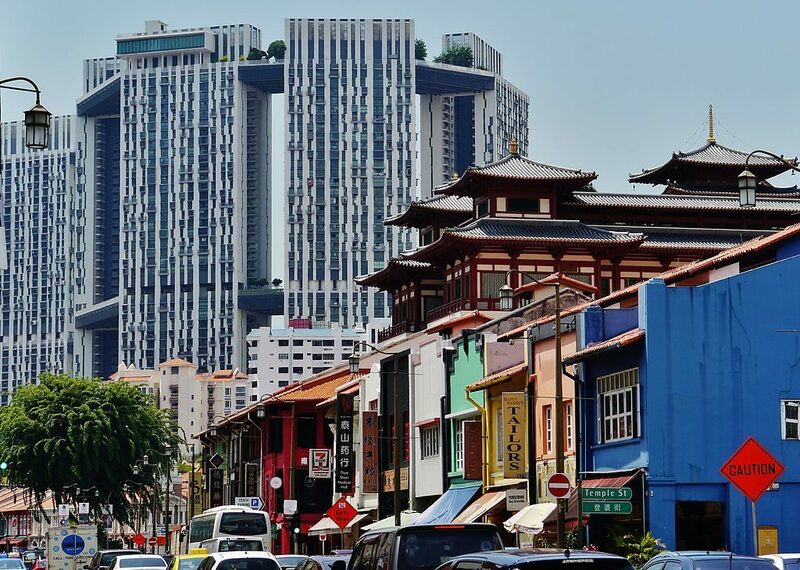 These are some of our favorite spots to visit in Singapore Chinatown. Keep your adventurous spirit alive to discover more amusing things to do and places to visit.